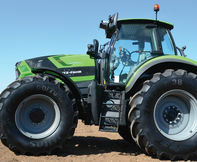 In the April Farming Ahead magazine’s Research Report, Kondinin Group has focussed on larger FWA tractors. 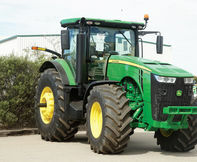 The Report is driven by our NAS research which shows 200-300hp is a popular segment for our members. 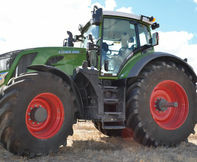 This market segment sees a range of technology and variants available, from continuously variable and power shift transmissions to tractor implement management systems (where the implement being towed is able to control some functions of the tractor). 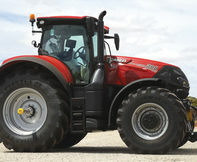 The tractors inspected have made a few big advances in the cabin, although conveniences including electric mirrors and climate control are still lacking in some as a standard fit, seemingly strange given the tractor may be worth upwards of $270,000. 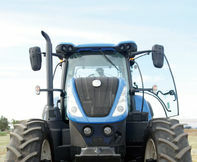 Front suspension is now commonplace as well as many safety features including electronic park brakes and drive functions that require a two-stage process to activate, for example, holding a button while pushing a joystick forward. 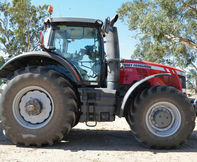 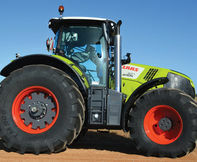 Kondinin Group's latest Research Report focuses on larger FWA tractors.